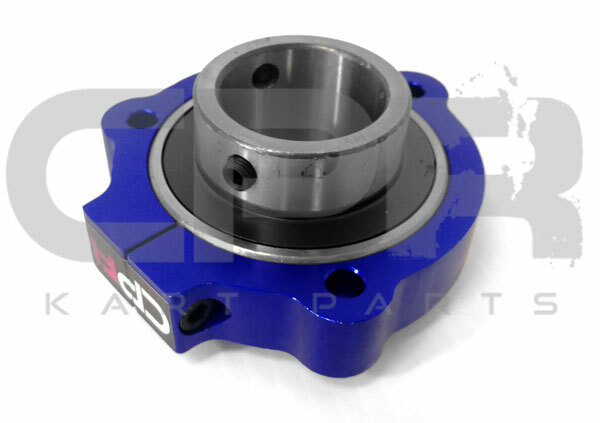 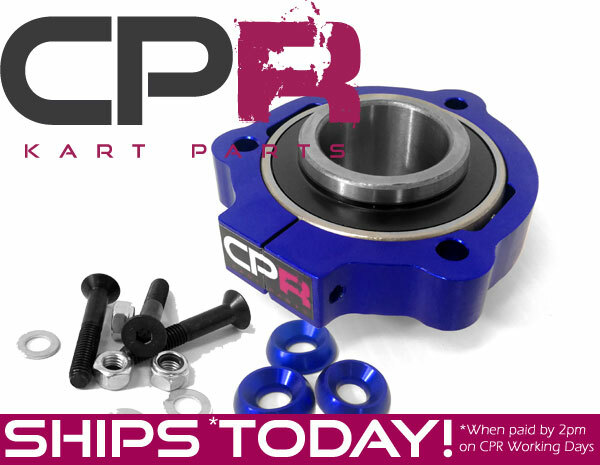 Premium CPR Performance Billet Alloy Hubs and Carriers designed for racing purposes. 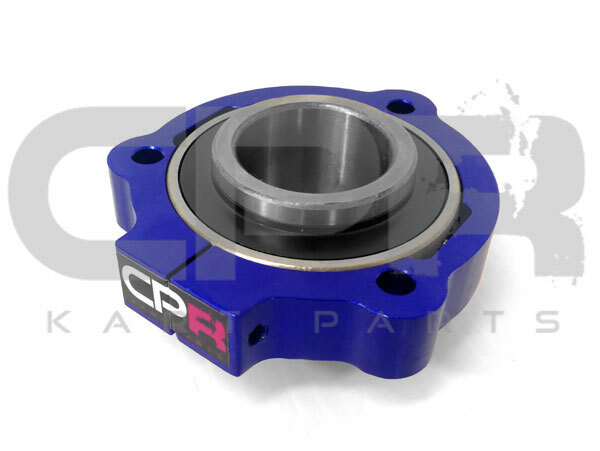 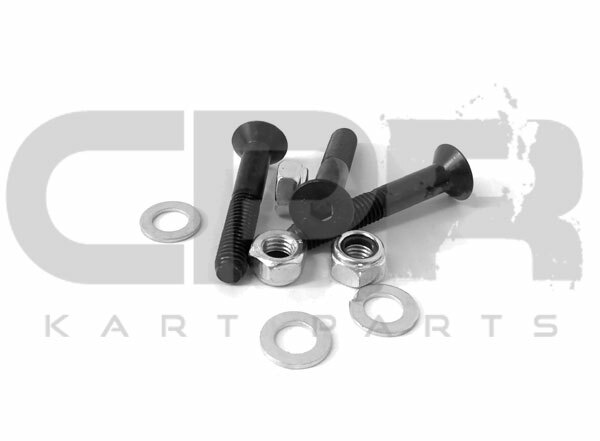 CPR Precision Race Go Kart Components offer unbeatable value and dependable durability with a design and finish to impress even the fussiest race karters. 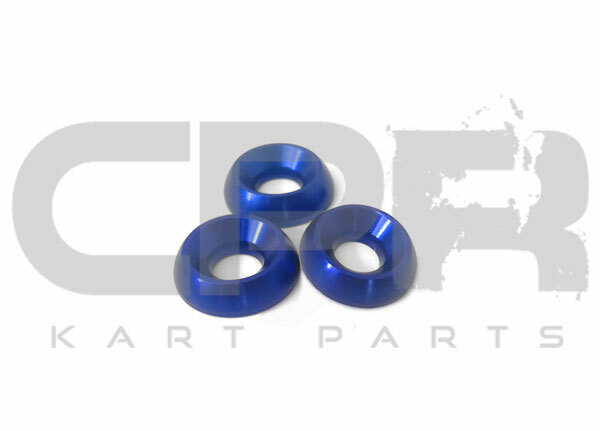 3x ANODISED countersunk machined aluminium washers in colour as shown.